This Show (Ref 336#), This Show is Packed Full of details Wisdom, Love, Unity, Sharing, bringing Us Up to Date with What is Next? ACTION!! Miracle Drink & Mary Rodwell "Triggers of Consciousness"
DIAMONDS NETWORK: we Are Change!! Independent Media and More!! Please Support us!! Please if you are Enjoying these Shows... we need Benefactors..to Join in with us to Awaken the Whole World!!! please Give Energy back in Kind...and try for a every month giving. Love You All!! Blessings of Love Peace & Joy turning to Bliss!! 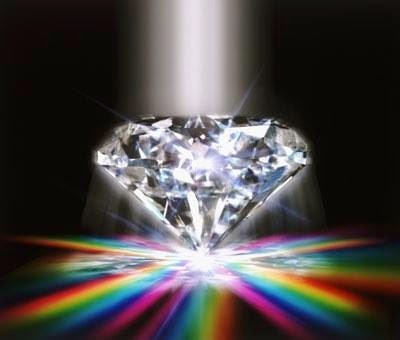 for YOU & Family Love elizabeth Diamond Donation button on right side colum of Diamonds Blog. Thank YOU All. INTERNATIONAL NUMBERS FOR DIAMONDS LIVE CALL! !